For some, the most stressful part of the holidays is being together with family. It’s true, families are inherently conflictual. In our culture, we’ve been led to believe that conflict is bad – something to be avoided because it’s the mark of a dysfunctional family. Conflict is, however, inevitable; and can bring about positive change (think the American Revolution, Civil Rights Movement, Suffrage Movement and Domestic Marriage Act). How we handle conflict is the difference between progress and strife. When we have a conflict, it behooves us to talk directly and honestly about our issues and concerns. As a trained mediator, I work primarily with families in conflict and often help them navigate through it. 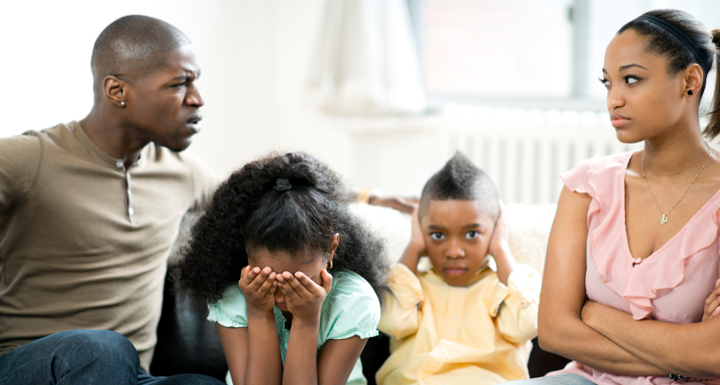 Here are some tips on how to navigate a difficult family relationship. Set up at a time to talk directly and privately – arrange a time to walk, have coffee, lunch or met privately without distractions. Allow time for each person to talk and listen. Make a point of taking turns if necessary. You often learn more from listening than talking. Separate the person from the problem – recognize that the person isn’t bad, but the behavior(s) may be. Use I-You Messages when talking – tell your story and own it. State what actions cause you to feel a certain way and why. Explain what new behaviors may bring renewed care. Be forward focused – discuss what you need going forward for things to improve. Craft a resolution agreement – if necessary, write down future expectations or commit to them verbally. Agree to keep it confidential if you want. Once you finish the conversation and plan for future behaviors, commit honestly to continue to promote positive change through direct and honest conversations. Check in periodically to make sure things are copacetic. If setbacks occur, start over. Elizabeth Esrey is a certified mediator who works with families in crisis. She lectures on mediation and conflict resolution as a way to promote peace through conversation. Visit her website atwww.esreymediation.com.